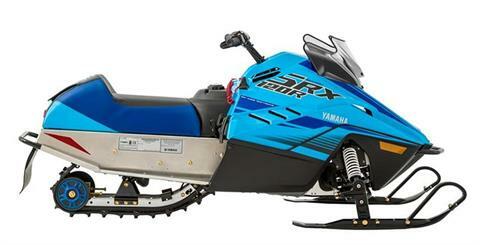 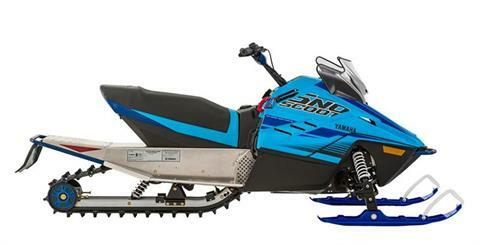 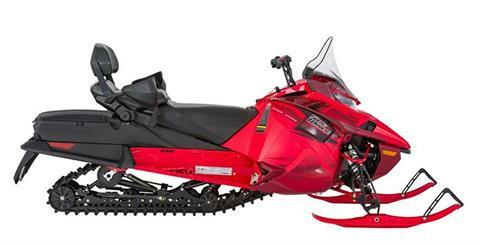 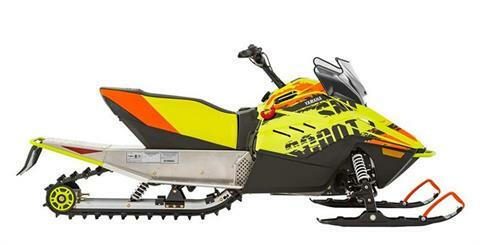 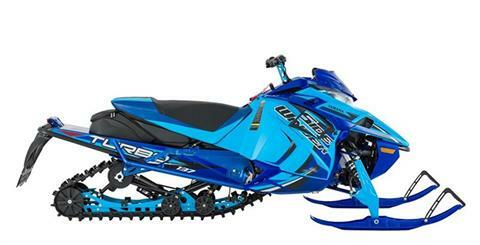 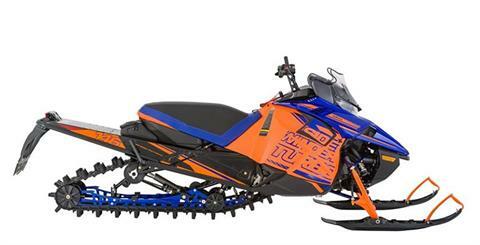 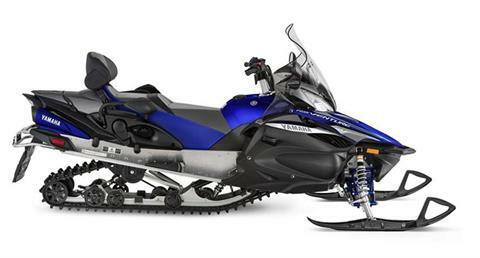 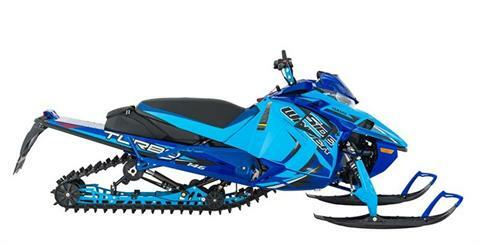 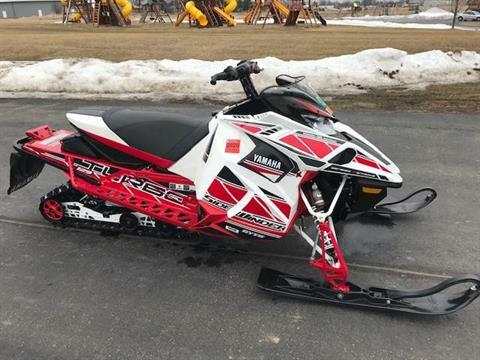 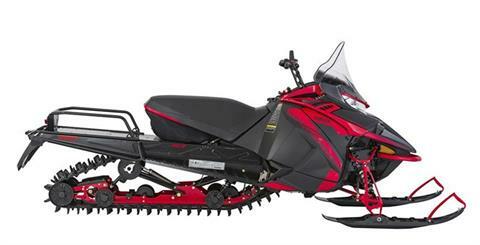 All Snowmobiles Inventory | Powersports 1, Inc. Appleton, WI | Yamaha, Husqvarna & Triton Trailers. 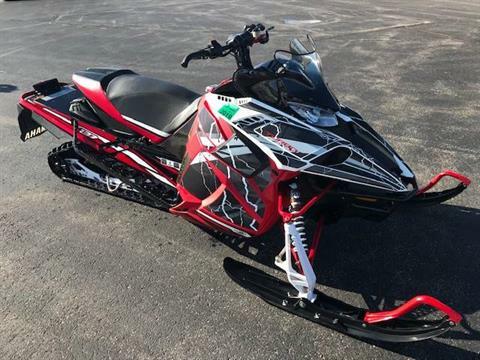 | ATVs, Side x Sides, Motorcycles, Snowmobiles & more for sale near Green Bay, Wisconsin. 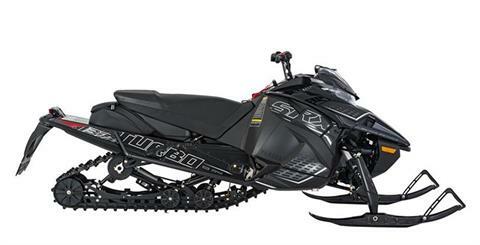 Check out our new Yamaha and Husqvarna inventory available now at our dealership in Appleton, WI. Our sales team here at Powersports 1 is happy to serve you!